1. 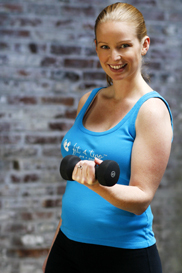 What is a Fit 4 Two® Pre and Postnatal Fitness Inc. Franchisee? A Fit 4 Two® Franchisee is an owner/operator of a Fit 4 Two® business in a specific territory. She takes care of the day-to-day business operations, teaches Fit 4 Two® classes and leads a team of Fit 4 Two® Instructors. 2. Which established Fit 4 Two® Franchises are currently for sale? 3. Which areas are currently available for a new Fit 4 Two® Franchise? Fit 4 Two® Franchises are available for populations of 100,000-300,00 throughout Canada. Click here to request a copy of our Fit 4 Two® Franchise information package.